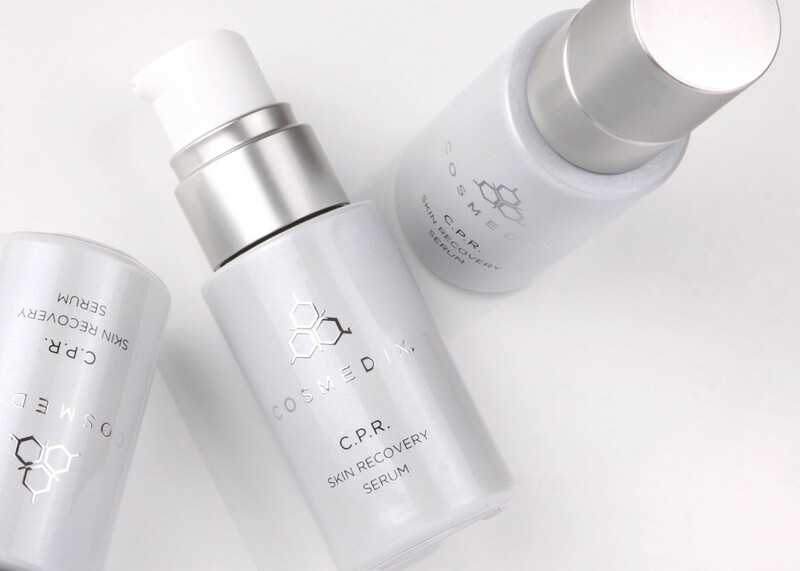 Formulated specifically for complexions in need of recovery and relief, this soothing serum helps sensitive skin types, those experiencing redness post-facial or those with other irritating dry skin conditions. C.P.R. promotes healthy recovery and protects sensitive skin from free radical damage. Apply a small amount to freshly cleansed and toned face and neck. has refined skin texture and tightened pores. Every morning, I cleanse, then use a tonic, and finish with CPR mixed with Cosmedix Vitamin C crystals, and Hydrate plus. It doesn't smell all that good, but who cares? It has made my skin even in texture and noticeably more firm. I use it in the morning after cleansing and tonic as a sort of serum. follow up with a hydrating moisturizer and then a light weight (non-titanium) (30)sun screen I can only say my skin is very HAPPY. It looks resilient and glows just right. No more bright pink. Only thing not great is little black specks left over. I just pick them off with a Q-tip. Not a problem. 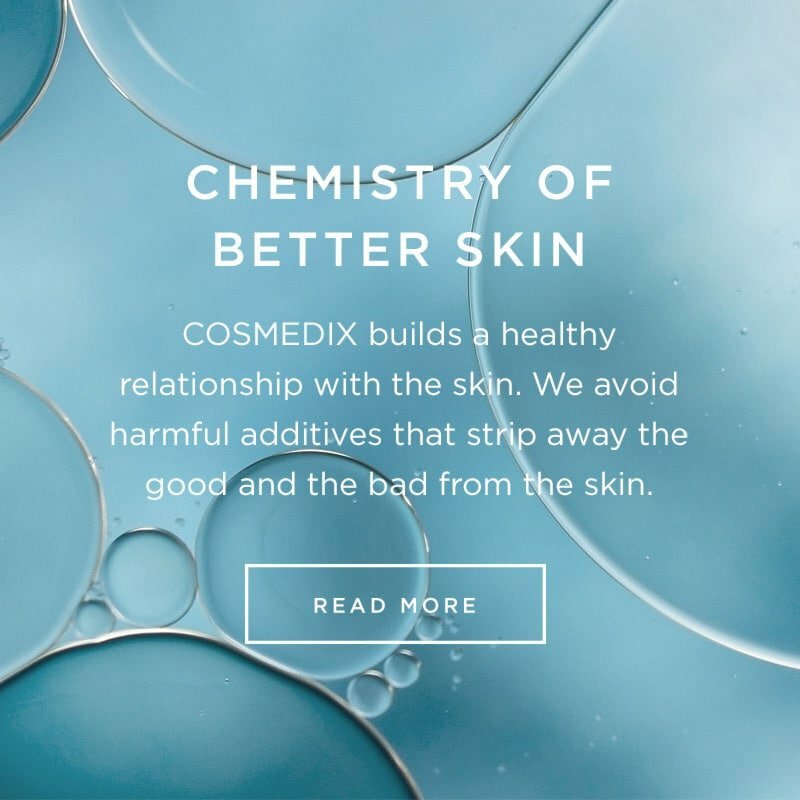 Cosmedix, I would not change a thing in this product!!! I love it! P.S. Recommended by my fabulous facial lady in Willow Glen, San Joe.